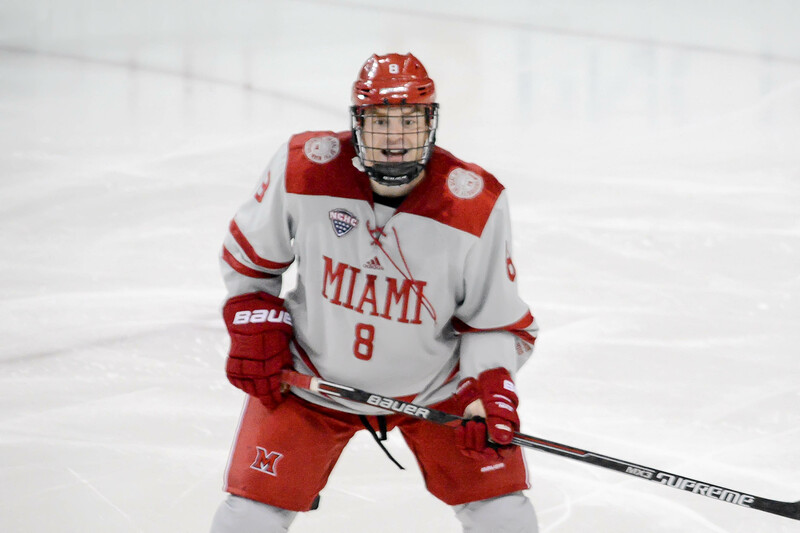 Posted on March 5, 2017, in 2016-17, gamer, North Dakota Fighting Sioux and tagged 2016-17 miami redhawks, chaz switzer, gamer, NCHC, North Dakota Fighting Sioux. Bookmark the permalink. Leave a comment.